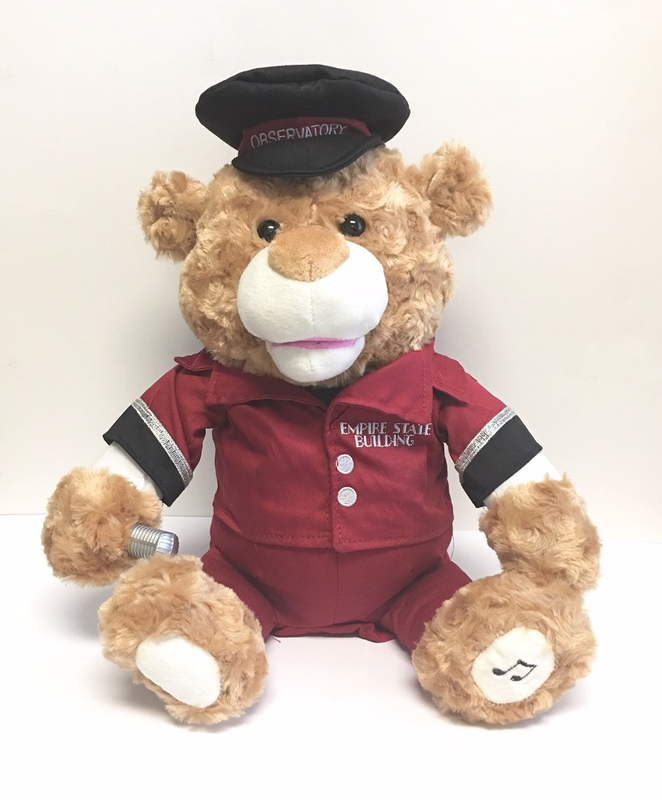 This adorable Doorman is ready to serenade you! Just press his foot and sit back and watch him come to life as he sings the old-time favorite "New York, New York"! He will make you feel like you're back in New York remembering all the sights!